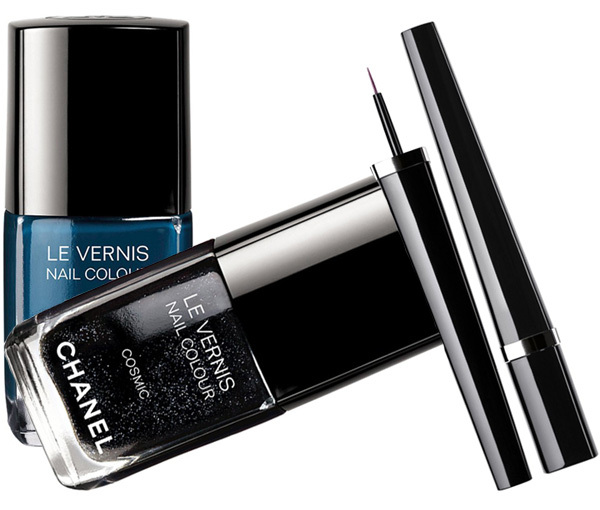 The Polish Jinx: Nuit Magique Collection For Chanel Fall 2013 - EXTREMELY LIMITED! 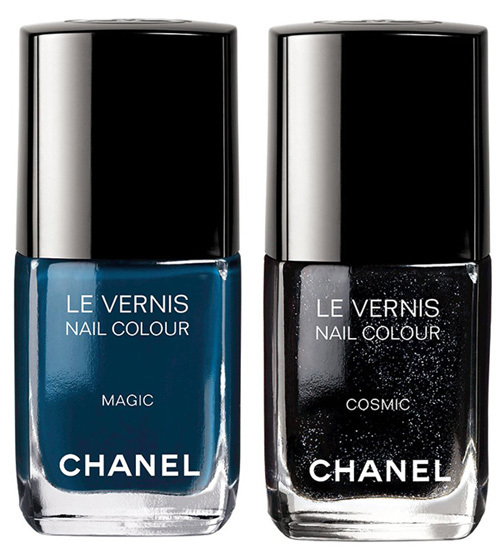 Nuit Magique Collection For Chanel Fall 2013 - EXTREMELY LIMITED! Chanel will be released three limited edition items for the event Vogue Fashion Night. The eyeliner is an eyeliner. Moving on. The nail polishes???????? Oh my goodness! Are you guys ready for this? To the best of my knowledge, they will NOT be available here. BUT I will get my hands on these somehow!